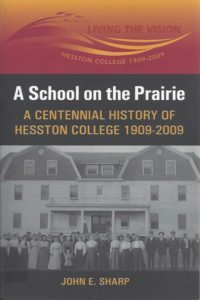 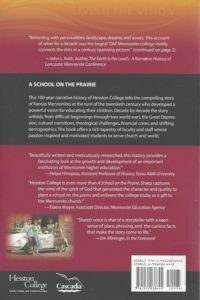 This week a Visual Supplement to John E. Sharp’s book on Hesston College’s Centennial Celebration was added to the Archival Collection. 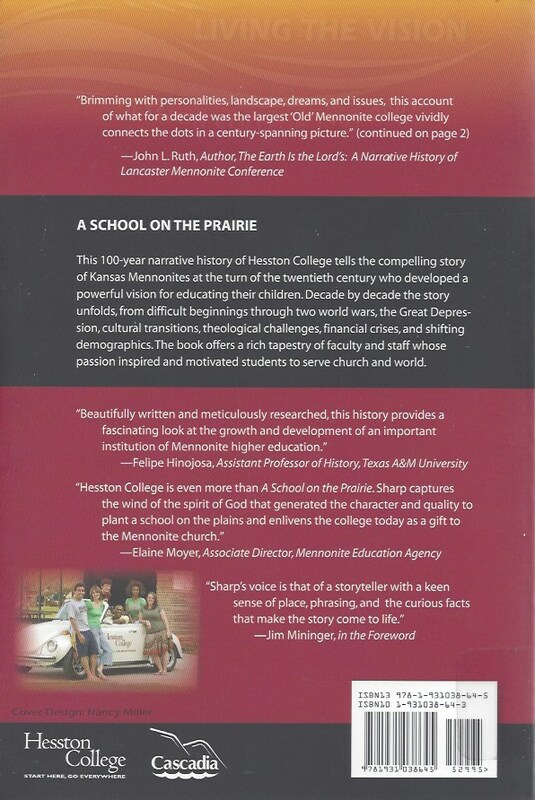 The Book and DVD are available for checkout at the library. 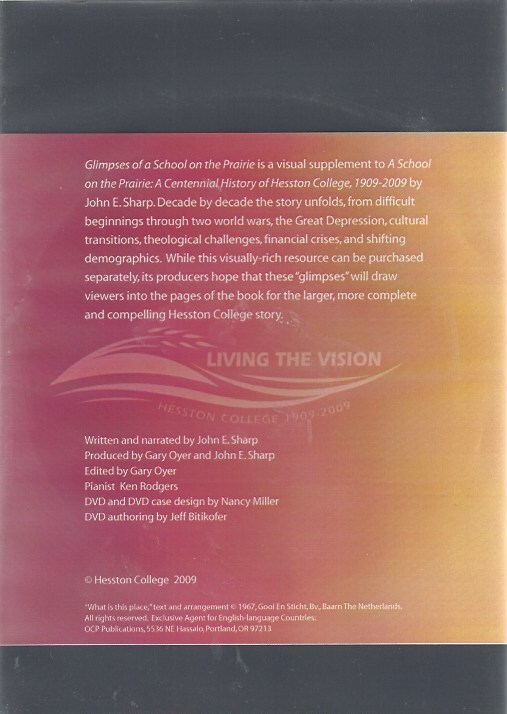 The DVD is viewable at this link.